We ask that you arrive 10 minutes early to complete all necessary paperwork if you have not done so already. 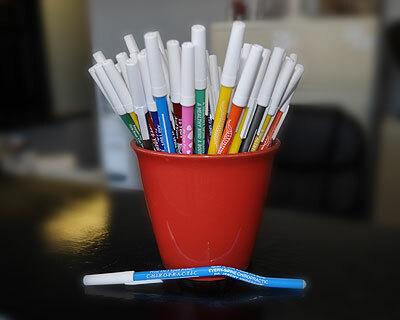 When you walk in, you’ll be greeted and asked for any necessary paperwork. Every patient seen will receive a free Consultation. The Consultation consists of a review of your health history including previous complaints, injuries, surgeries, and current medications and treatment. 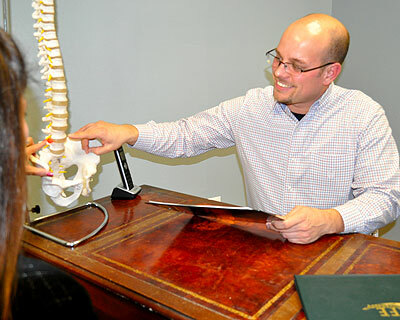 Dr. Jeremy will also explain the chiropractic approach and how he operates, putting your mind at ease. At this point, you and Dr. Jeremy can decide if chiropractic is right for you. Once chiropractic care is approved by the patient, an Examination will be performed. This Examination includes an orthopedic testing, range of motion testing, and palpation to aid in determining the severity of any complaints. During the exam, Dr. Jeremy will determine if you will need any diagnostic imaging (aka x-rays) prior to receiving any adjustments or treatment. Dr. Jeremy will then correlate this information and proceed with care. During this visit, Dr. Jeremy will go over any findings from your first visit and go over any x-rays that may have been taken. A treatment program for receiving chiropractic care will be presented. Dr. Jeremy will then answer all your questions and discuss the different care options that will help you achieve your health goals. Once you’ve decided what works for you, you’ll be able to get started on your treatment program during this visit. Your visits will involve a series of adjustments that build on each other. We understand your time is valuable and each visit as efficient as possible. Visit times may vary depending on the time of day you come, for your regular visits we work on a first come first served basis.